cool ok thanks for letting me know! Great choice, have fun with it! Congrats, It's a fun car to drive! Select sport mode and the fiesta will will be a distant memory. 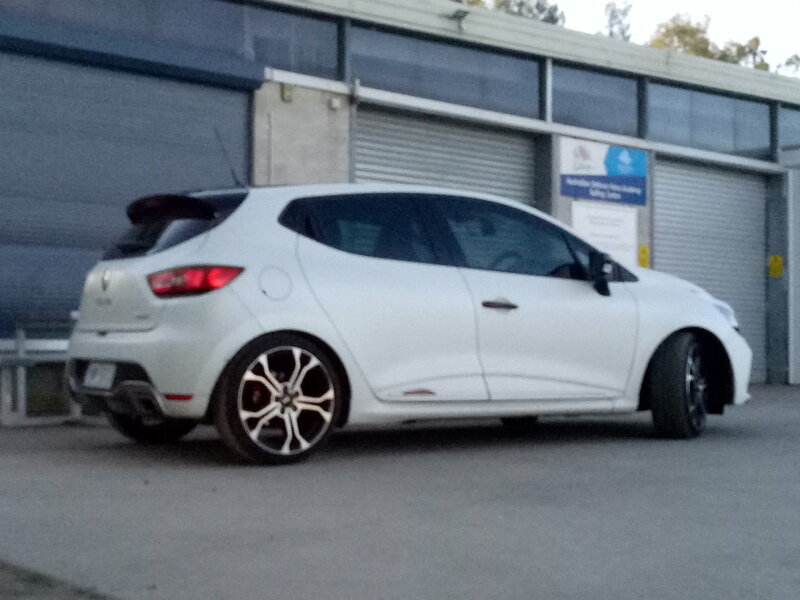 Good choice - fun car! 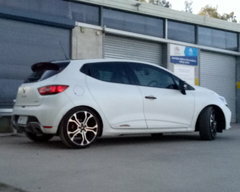 Hi folks, I bought me a Clio Trophy 220 at the beginning of the year ........and I'm Still feeling it! 😁 I took it to Marulan recently and I was impressed by the performance, especially braking, wow! - then drove it home.